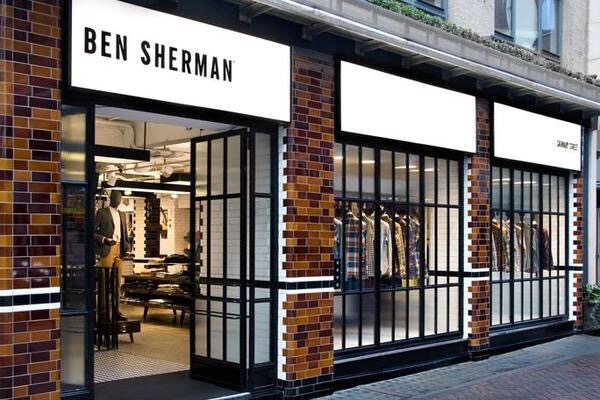 In its latest ownership change, ailing retailer Ben Sherman has been acquired by US private equity backed Marquee Brands for the sum of £40.8m. Marquee Brands insists that the loss-making men’s fashion business has potential. Posted on July 22, 2015, in #retail, #uk. Bookmark the permalink. Leave a comment.